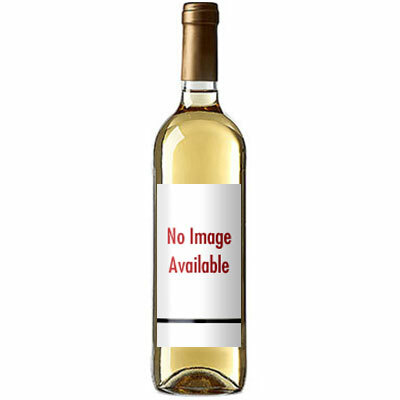 A ripe, lush, flattering style, with plump pear, fig and piecrust flavors, all carrying through a light toasty finish, where a hint of hazelnut adds range. For fans of the style. Drink now. 580 cases imported.